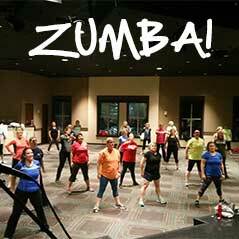 Take advantage of these exercise classes taught throughout the week at our church! A low impact but challenging full-body workout that targets multiple muscle groups at once, developing long, lean muscles without bulk, and enhancing flexibility and improving balance. 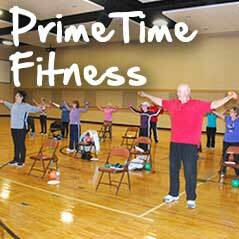 A class for the over 55 crowd, taught by a nationally certified group exercise instructor, Mary Ann Frost who has designed exercises specifically to help you reach your fitness potential. 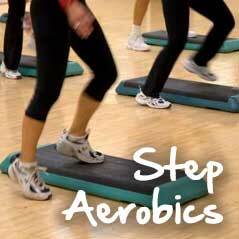 Have fun and move to the music through a variety of exercises designed to increase muscular strength, range of movement and activities for daily living. A fun but challenging and more intense full body workout, yielding rapid results. 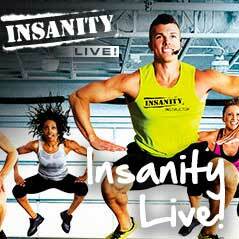 Do you have what it takes to take on Insanity?!? Step, sweat, and workout for an intense but fun hour of training! You’ll enjoy this impactful time of exercise, getting that heart rate up and your abs tight! Get Fit…In Mind and Body!